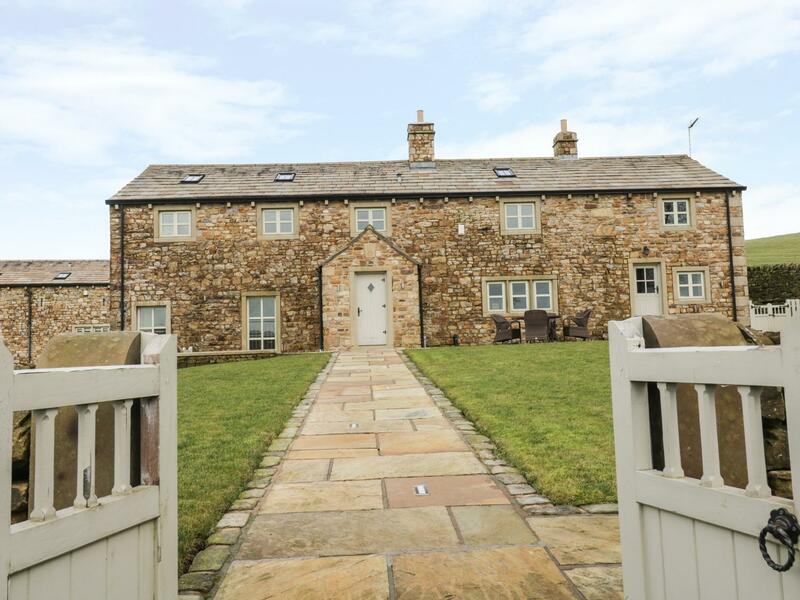 A pets welcome self catering cottage in Waddington, sleeps up to 3 guests with 2 bedrooms. 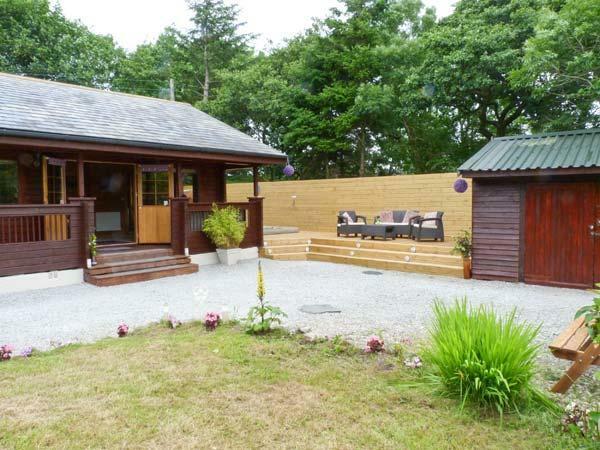 Superb for dog and family holidays, also offers Wifi and read photos and details here. 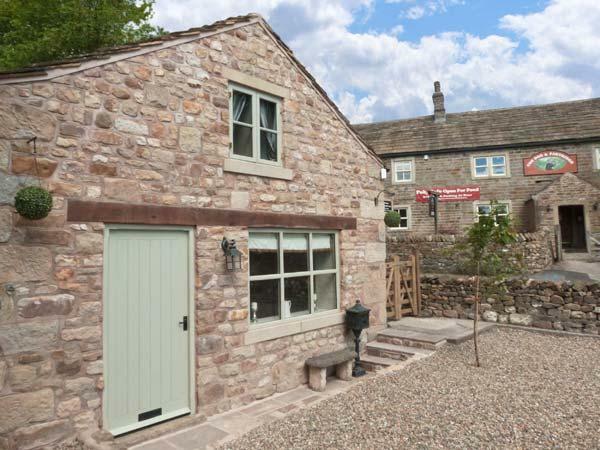 Rathmell in Tosside is a pet friendly cottage in Lancashire, admits dogs and sleeps up to 4 people. 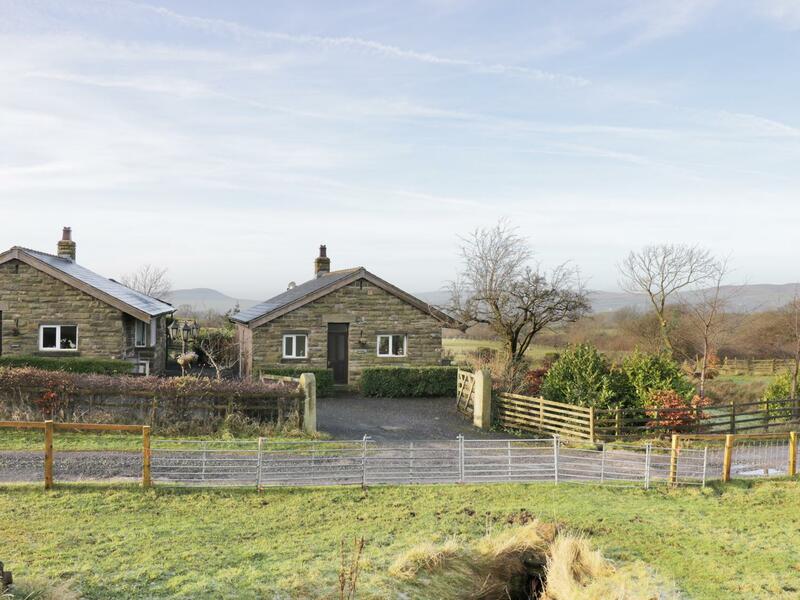 Having 2 bedrooms and 2 bathrooms, also is non smoking and you can see details and reviews for this dogs welcome property in Tosside here. 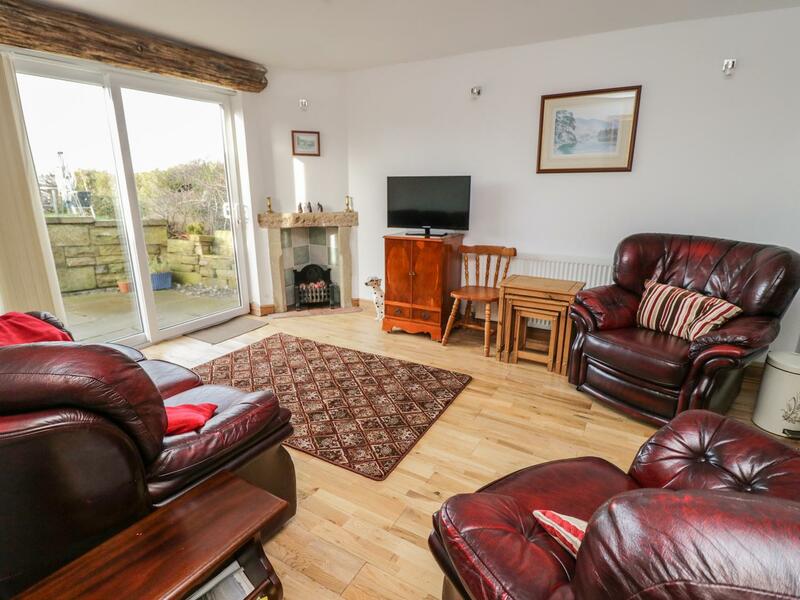 A pets welcome self catering holiday home, in Tosside, welcomes up to 4 guests with 2 bedrooms. 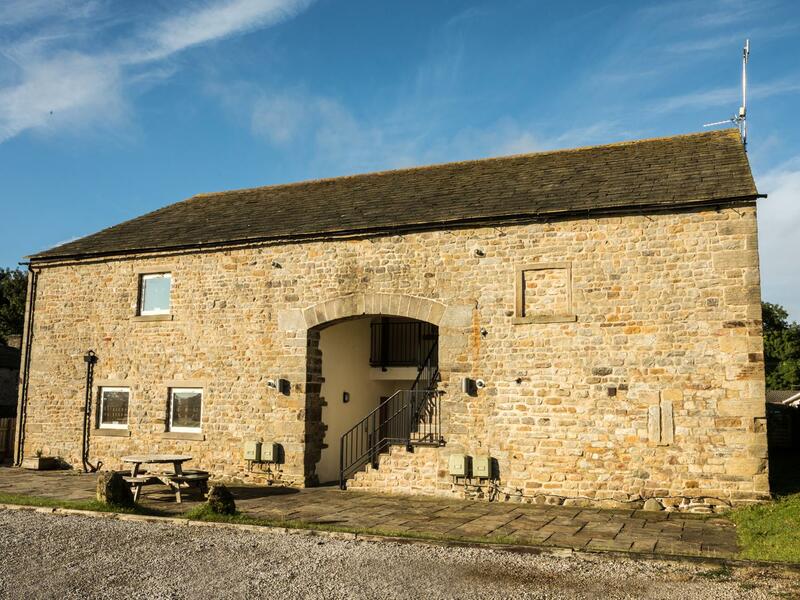 Outstanding for a break with your pet, also does not have WiFi broadband and see information and reviews here. 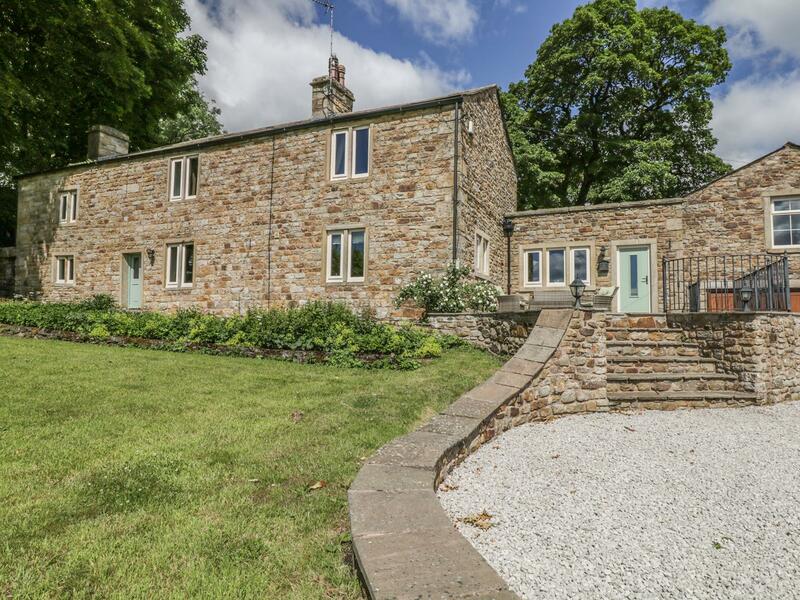 Malham in Tosside is a pets welcome holiday cottage in Lancashire, welcomes pets and sleeps 6 persons. 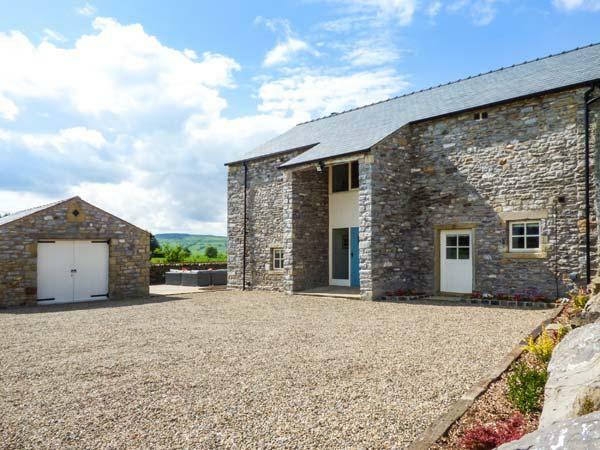 Having 3 bedrooms and 2 bathrooms, also is non smoking and you can read a write up for this dog friendly self catering holiday home, in Tosside here. 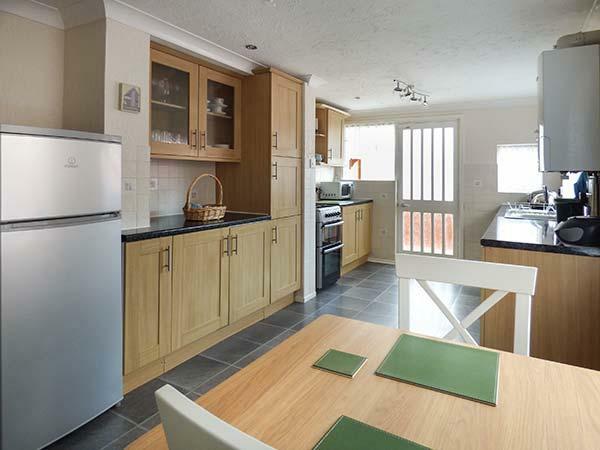 A 3 bedroomed self catering property in Downham, Meadowbank is non smoking and is not achild friendly self catering property, find images and information for Meadowbank here. 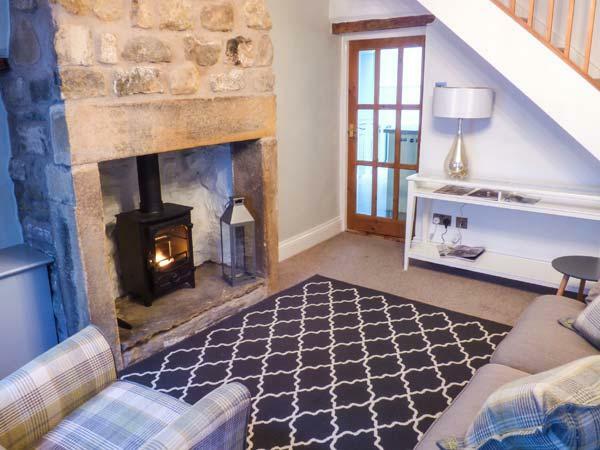 A 2 bedroomed cottage in Downham, Bridge End is non smoking and is not achild friendly self catering cottage, read reviews and photos for Bridge End here. 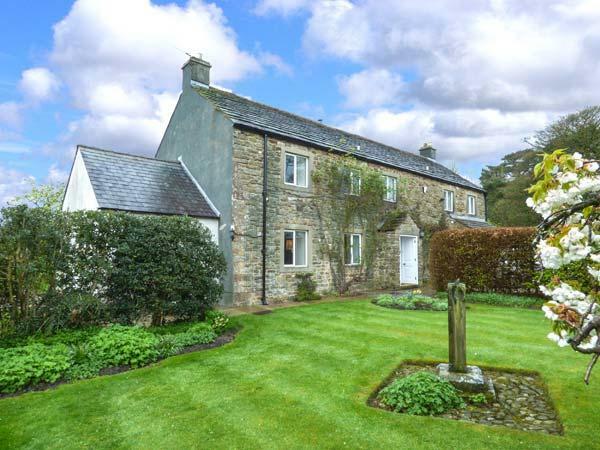 A dog friendly property in Chipping, sleeps up to 5 people with 3 bedrooms. 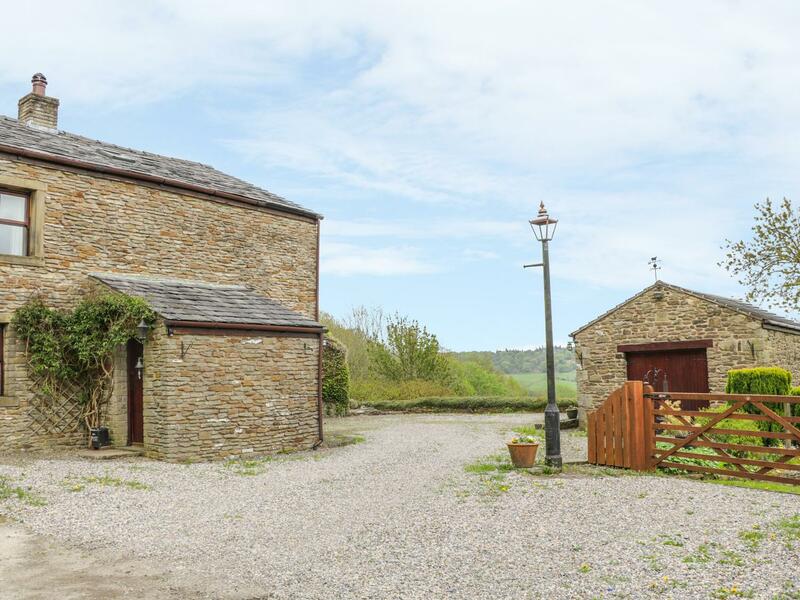 Pefect for taking your dog on holiday, also is equipped with broadband and read information and reviews here. 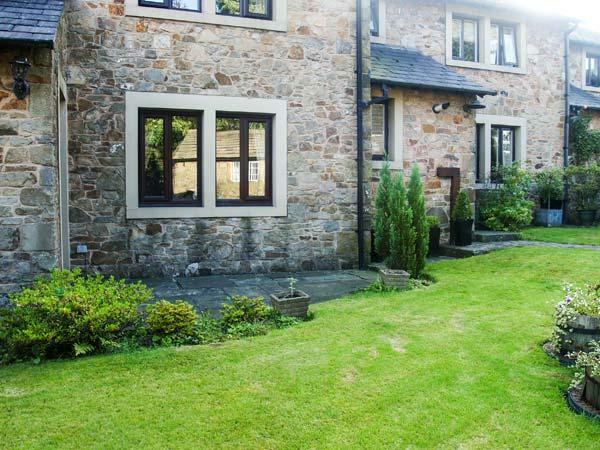 1 The Barn in Whalley is a dog friendly self catering property in Lancashire, admits pets and accommodates 7 persons. 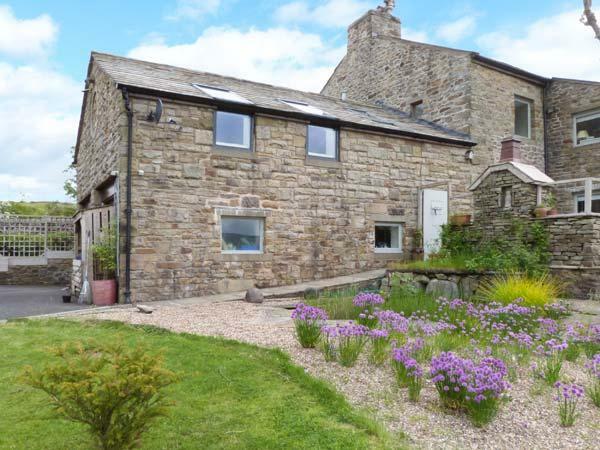 Having 4 bedrooms and 3 bathrooms, also is non smoking and you can find particulars for this pet friendly holiday home in Whalley here. 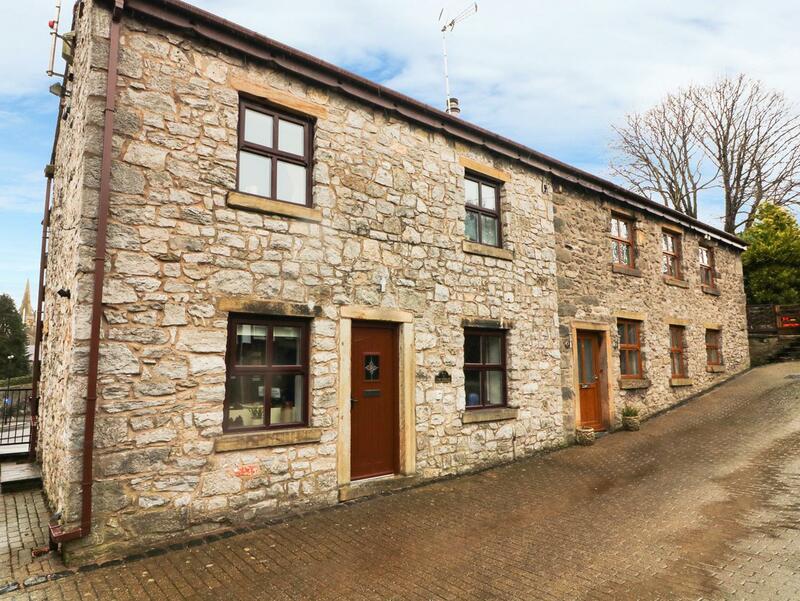 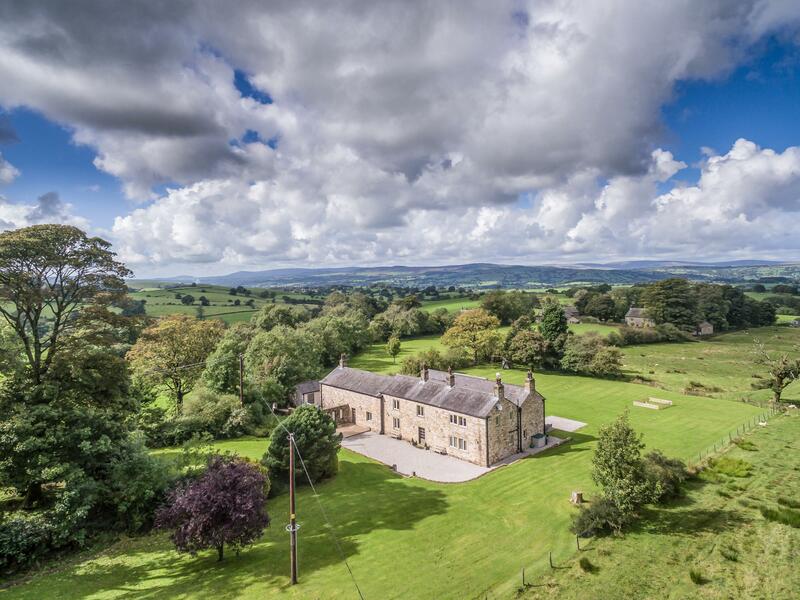 A 2 bedroomed holiday let in Clitheroe, 1 The Stables is non smoking and is not achild friendly holiday let, find images and information for 1 The Stables here.